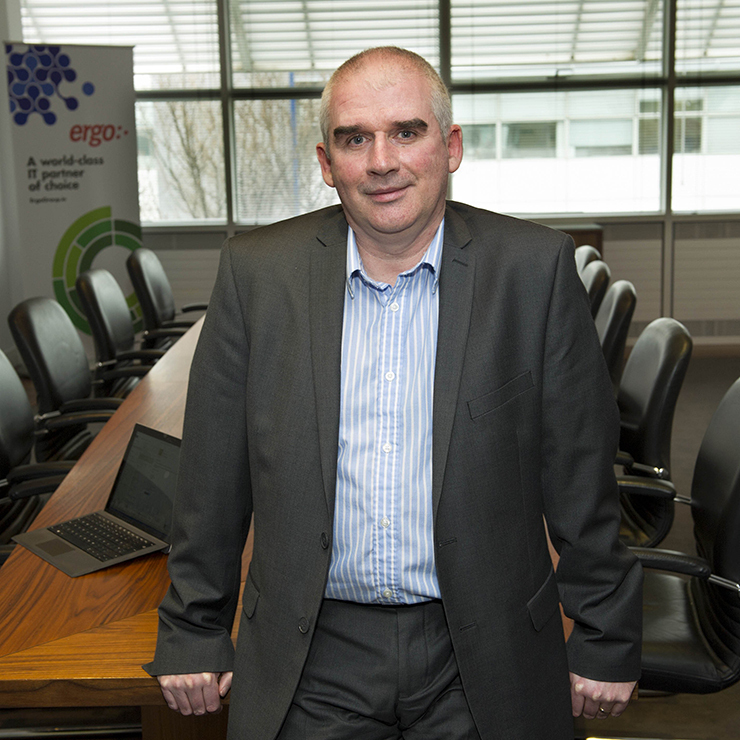 Gerry is a Senior Consultant for Ergo Group based in Dublin, Ireland and is a specialist in Microsoft consultancy and implementations, particularly in the area of enterprise client management. He has co-authored a number of books on System Center Configuration Manager, most recently the latest in the ConfigMgr Unleashed series. Gerry is a regular speaker at user group meetings and spends as much time as he can answering questions on the TechNet forums, where he is also a moderator. He has a popular blog where he shares tips and tricks on technologies as he tests and delivers them. Gerry was first awarded Microsoft MVP in 2015.